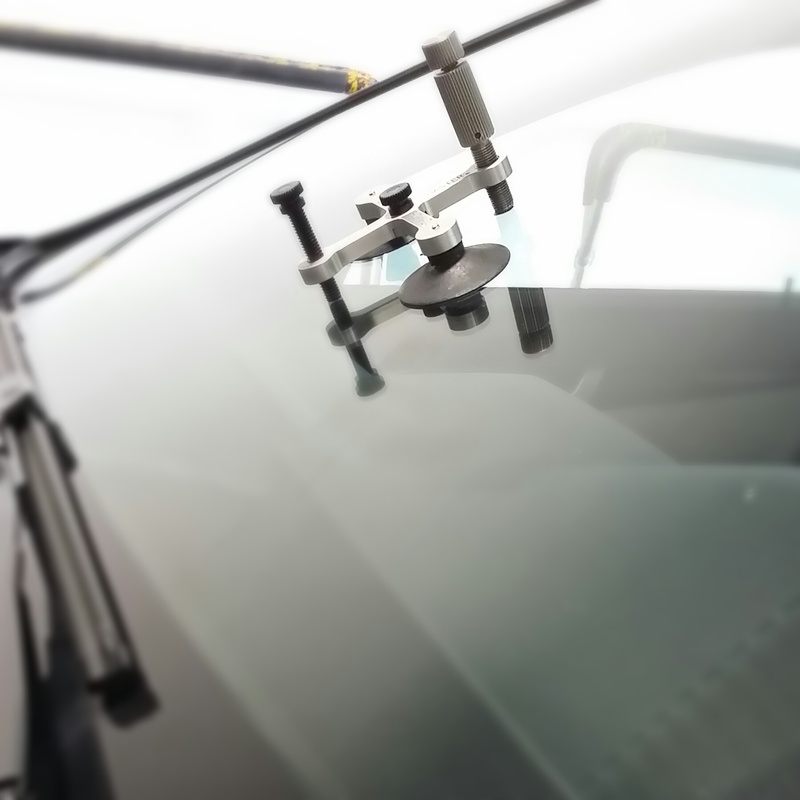 Today I had a Lexus RX350 owner come in to get thier windshield cracks repaired. The windshield was beyond repair because the chip was ‘filled’ but not repaired. The chip grew into three (3) long cracks. Here is the upcoming Crackmasters Edmonton West end long windshield crack repair AD for the Aldergrove/LaPerle EFCL community league newsletter #Edmonton #yeg #shoplocal. This is delivered to about 7000 homes in West Edmonton. Volunteer delivery in LaPerle and Canada Post delivery in Aldergrove.